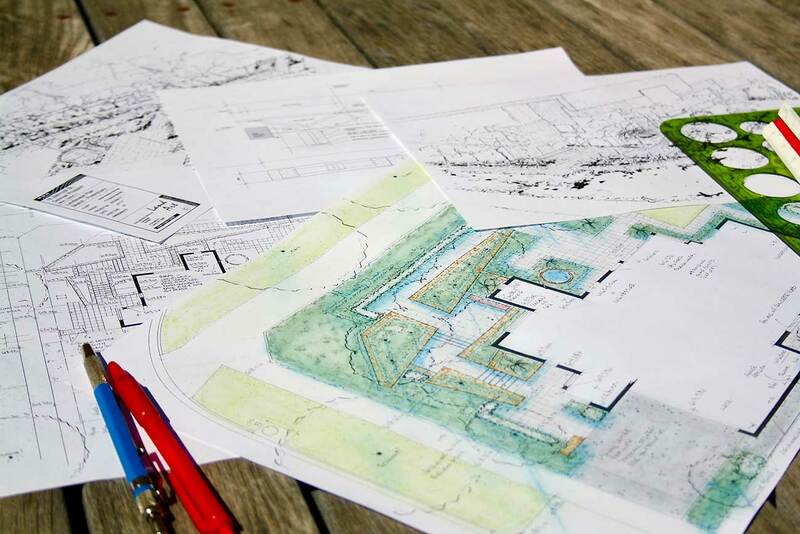 A Landscape plan is not far removed from the Preliminary Landscape Plan. It is still that coloured scale drawing with perspective sketches. It allows for changes & amendments, whether that’s a minor tweak or a major redesign. I can estimate the cost of construction for the proposal & provide detailed specification.